Xiaomi was able to cash in on India’s festive sales once again. The Chinese smartphone maker said on Friday that it sold more than one million smartphones in two days in the country as e-commerce giants Flipkart and Amazon India attempted to lure customers with massive discounts in their ongoing sales. 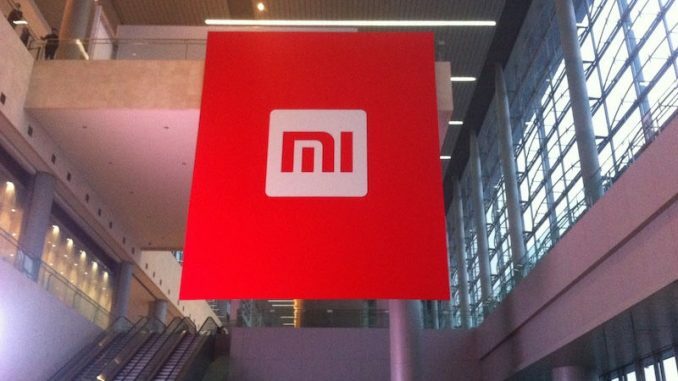 To put the numbers in perspective, Xiaomi sold more than 300 smartphones on an average every minute for two days. The company said it saw a significant increase in sales this festive season, compared to the one from last year, where it had taken 18 days to sell one million smartphones. “This achievement marks an industry first, and is a key milestone for Xiaomi India,” the company said. In particular, the company’s Redmi Note 4 smartphone continues to sell like hotcakes in India. It was the highest selling smartphone during Flipkart’s Big Billion Day Sale, the company said. Xiaomi said eight of nine selling smartphones with smartphone category on Amazon India were Xiaomi products. Xiaomi was also the number one brand for both Amazon and Flipkart in the mobile category during the period. “Our careful planning has also ensured that high selling smartphones such as Redmi 4 and Redmi Note 4 are in stock throughout the festive sale. We are extremely thankful to all our Mi Fans for their amazing support, and will continue to work hard to constantly outdo ourselves as we have done on many occasions in the past,” Raghu Reddy, Head of Online Sales, Xiaomi India said in a press statement. The surge in sales comes as Flipkart and Amazon India offer lucrative deals across product categories on their e-commerce website. Both the companies will be aggressively fighting each other in the next one month as Indians prepare to celebrate for Diwali, the festival of lights which has traditionally seen them do a lot of shopping.